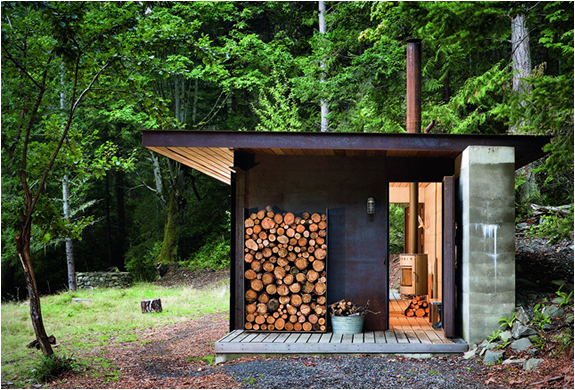 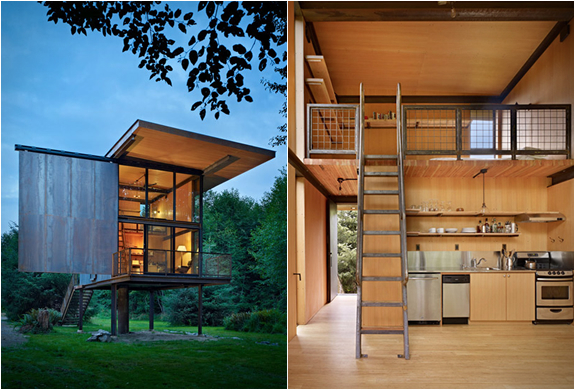 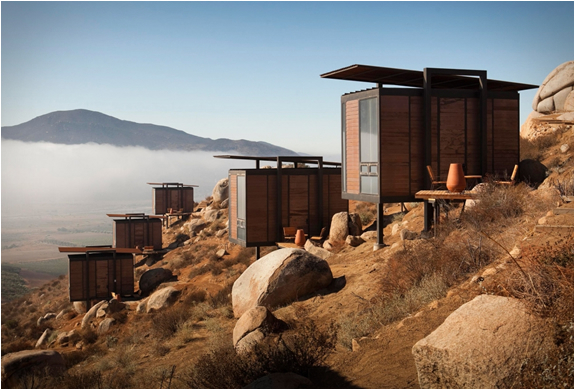 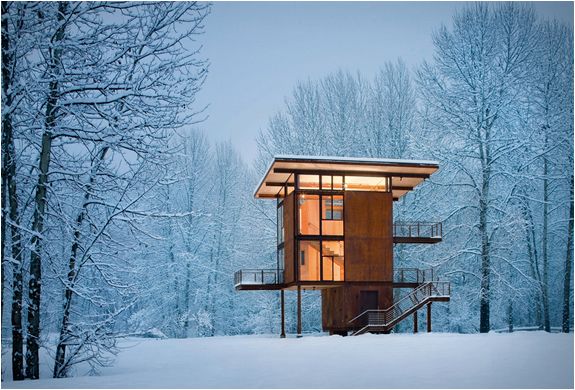 We are big fans of small cabins and weekend retreats, this new book by Taschen is right up our street. 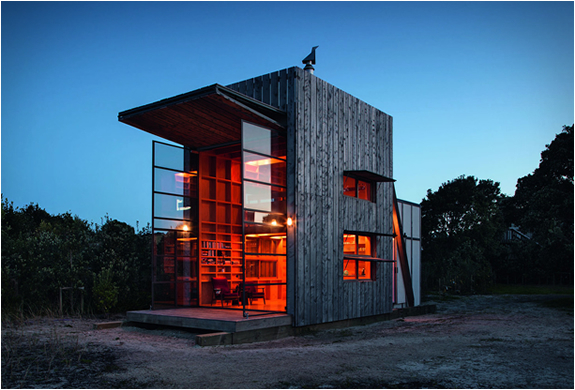 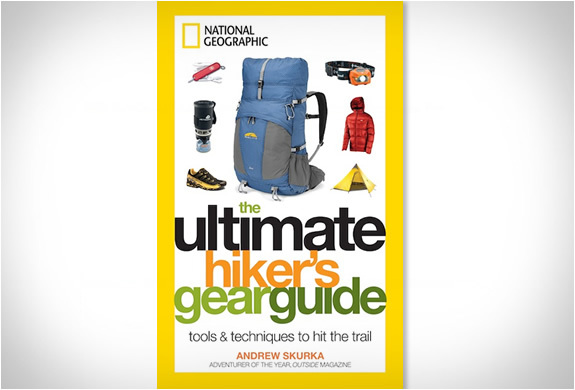 The wonderful book takes a look at incredible constructions built with strict limitations on space. 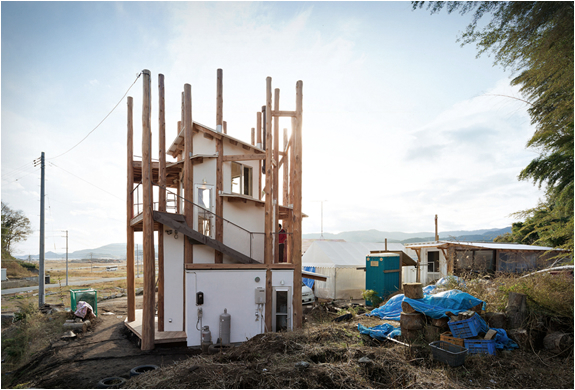 Small Architecture Now! 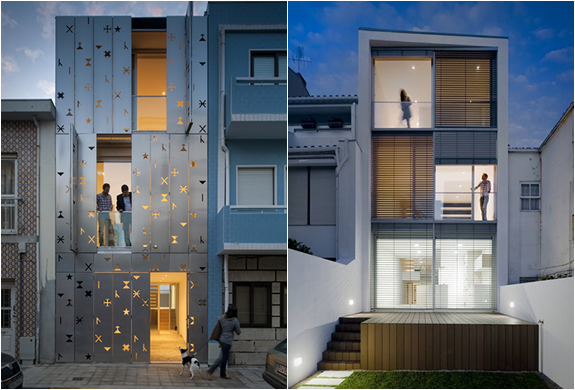 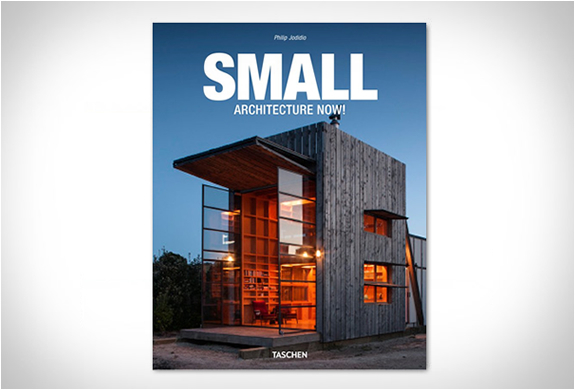 is a beautifully illustrated book with 64 structures that show how building small can make a big architectural impact. 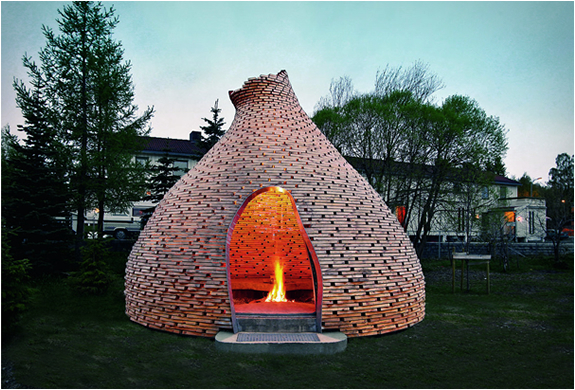 From world-famous names to the freshest new talent, the stunning book showcases architectural invention on a whole new, small scale.